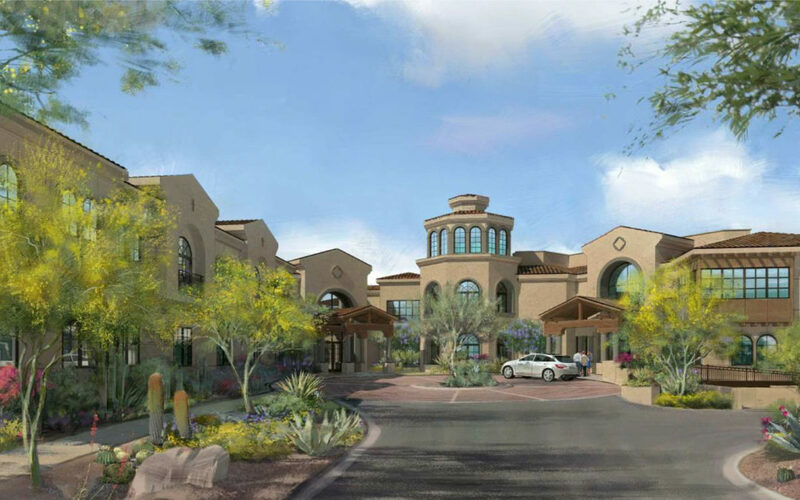 Rendering of the exterior of LivGenerations Pinnacle Peak in Scottsdale. 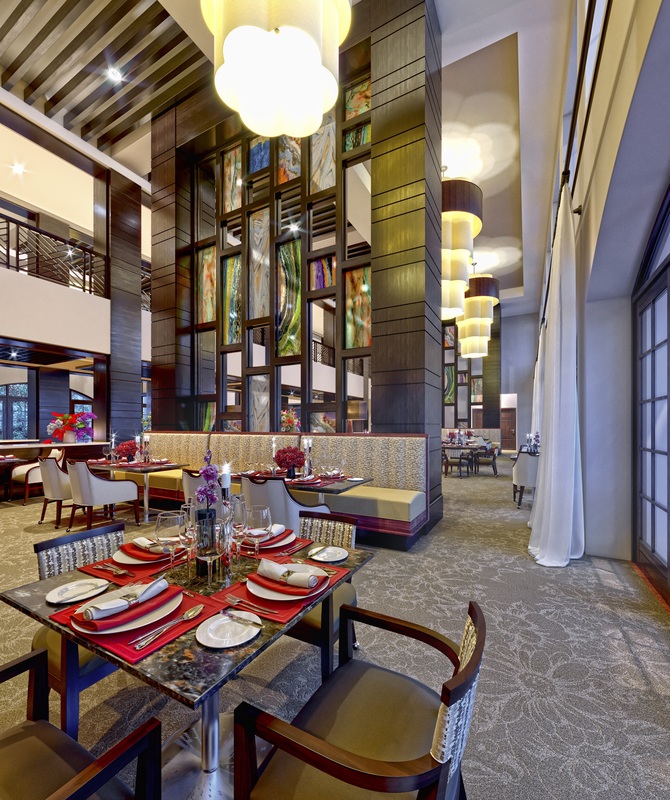 The interior dining area at LivGenerations Pinnacle Peak. 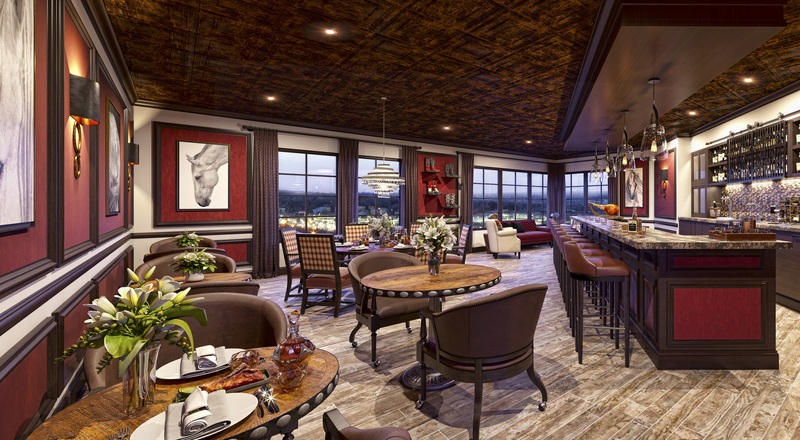 Barley’s Bourbon Bar at LivGenerations Pinnacle Peak.